Actor Warren Kole appears to be doing motion capture for a role in either Uncharted 4: A Thief’s End. Word of this comes from Kole’s Twitter account, where he posted a picture of himself in a motion capture suit with Naughty Dog and PlayStation tagged in the post. Just what role Kole has in the game is unknown, but he is clearly portraying a new character as he hasn’t been part of the Uncharted series in the past. Kole’s acting career has been primarily in television, having played characters in 24, Person of Interest and The Following. 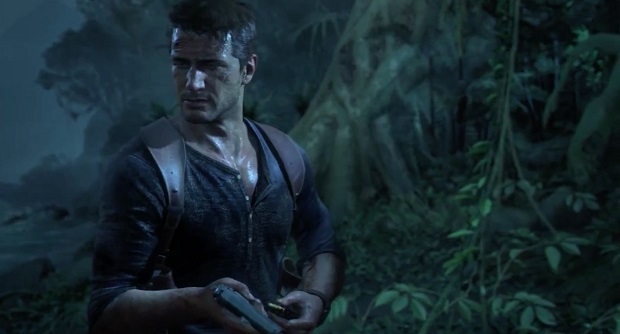 Uncharted 4: A Thief’s End was properly revealed at Sony’s E3 press conference earlier this year. Since then, a few new details have leaked about the game’s story, namely that it will be a ”personal” story for protagonist Nathan Drake that won’t be influenced by The Last of Us’ dark tone. The game is currently slated to come out exclusively on PlayStation 4 in 2015.